Apple has announced a major overhaul to their Apple TV app, providing a hub for all streaming services such as Netflix and Amazon Prime, combining them into a single app. A new feature, Channels, has also been added allowing you to subscribe to a single channel, such as HBO. The app also allows suggestions, taking a watch history from each app to make more accurate suggestions as to what to watch next. The update will go live in May on Mobile devices, and on Mac in September, as well as a smart TV app for collaboration with Amazon and Roku. 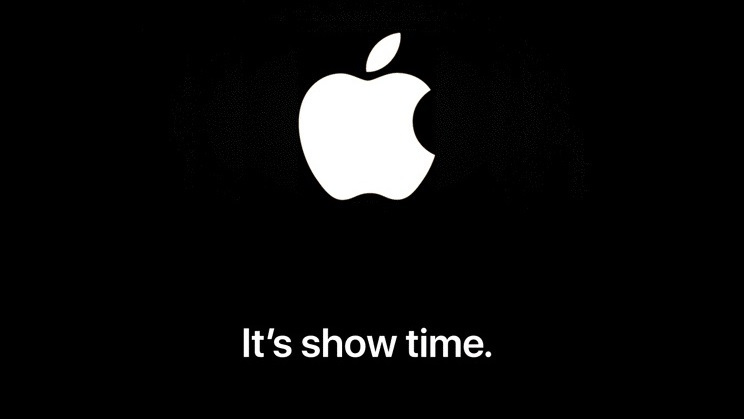 On top of the new Apple TV, the technology giant has announced a streaming service Apple TV+, for “the best stories ever told”. Some stories being told are that of the Amazing Stories sci-fi series from the 1920s, and The Morning Show, a drama following morning news anchors tackling workplace sexism, starring Reese Witherspoon, Jennifer Aniston and Steve Carrell. Other projects include Little America (A true story anthology about regular immigrants in real jobs and their struggles in America), See (A sci-fi drama about a world where everyone is blind, starring Jason Momoa), Helpsters (A spin-off of Sesame Street for kids, focusing on computer coding) and a series of documentaries presented by Oprah. All of this, is coming in Autumn this year, in the new Apple TV+ service, with a commitment to quality storytelling. Along with all the Apple TV hype, was the launch of Apple Arcade, a mobile gaming service with 100 exclusives, promoting indie developers with cloud syncing, with games playable offline and on the go. The service will have no ads and with all DLCs included in the subscription, and family sharing as standard with the package across all devices. Apple Arcade will be going live in Autumn 2019. All of these announcements will be going live later in 2019.